Rocket Boost - Speed up your Slow Android Phone! Boost up your slow Android phone! A simple one tap will optimize your Android phone. 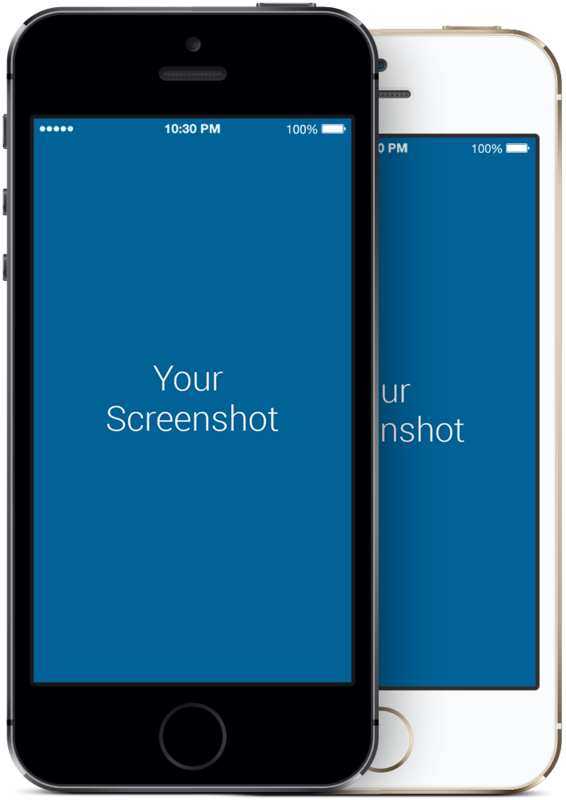 Kills useless background tasks slowing down your phone. 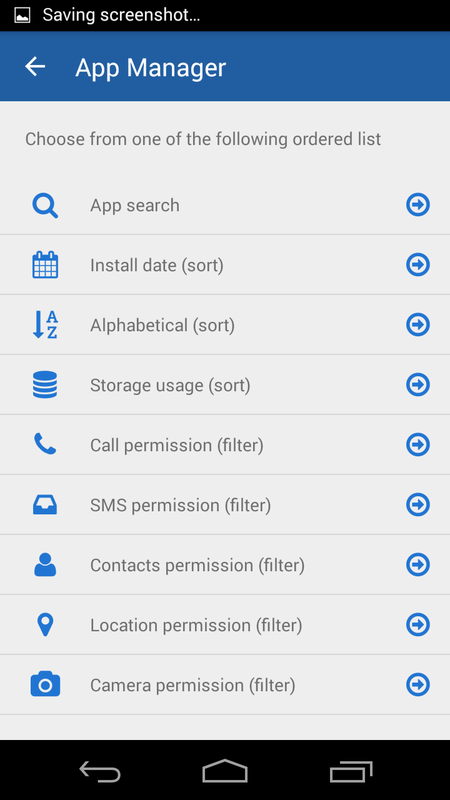 Clean all the junk files that are stored in your Android. We help you control your privacy again by getting rid of spammy apps. Easily uninstall unwanted application within seconds. We created a one tap boost without evening opening the application. 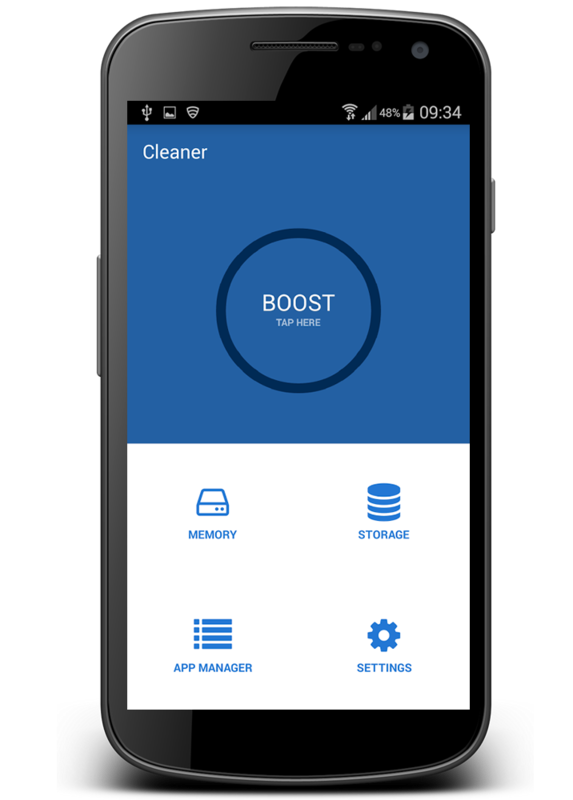 Rocket Boost is a Free Android Optimizer app. It helps you boost your phones speed up to 70%. 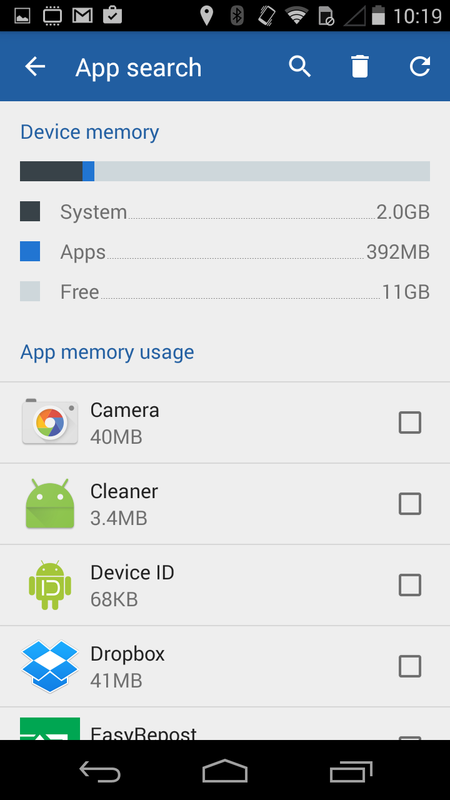 It also cleans all the junk files that are saved in your Android that are utilizing useless space. 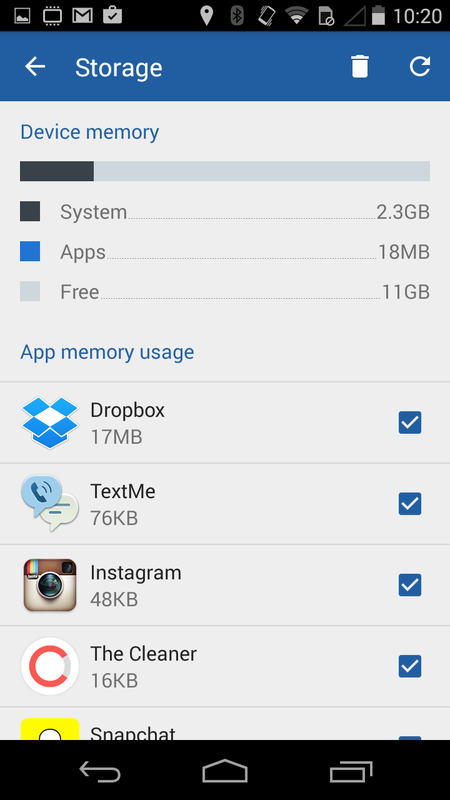 It's an advance android optimizer app that every Android device owner should own. It makes sure your Android phone is running at it's best performance. Your phone will never be slow again!